I am a natural light Newcastle family photographer taking natural, unposed and real photos designed to showcase your moments in life. 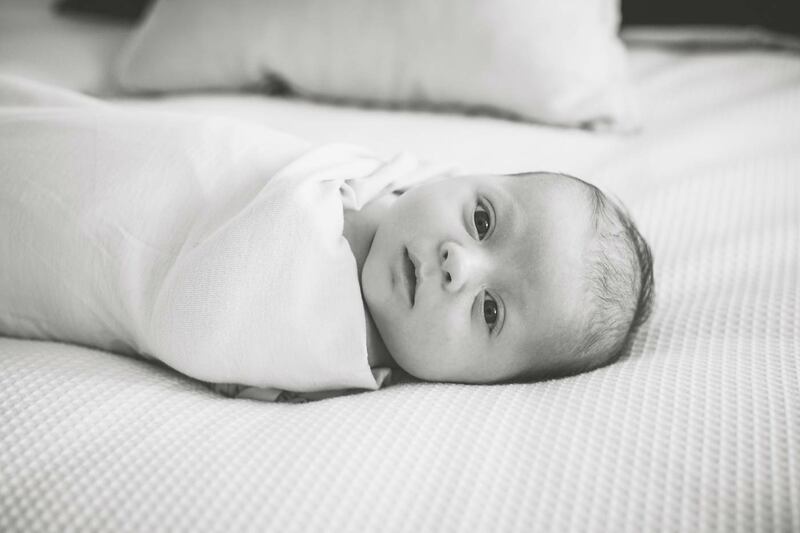 Specialising in newborn photography, maternity photography, family photography and pet photography, I enjoy capturing simple moments that will remain a visual memory for your family. moment or special time in your life in a relaxed and candid way. Your home and the great outdoors are my studio. I want you to feel at ease during your session and not get all uptight about the camera. Forget I’m there for a minute and let’s make some awesome memories. 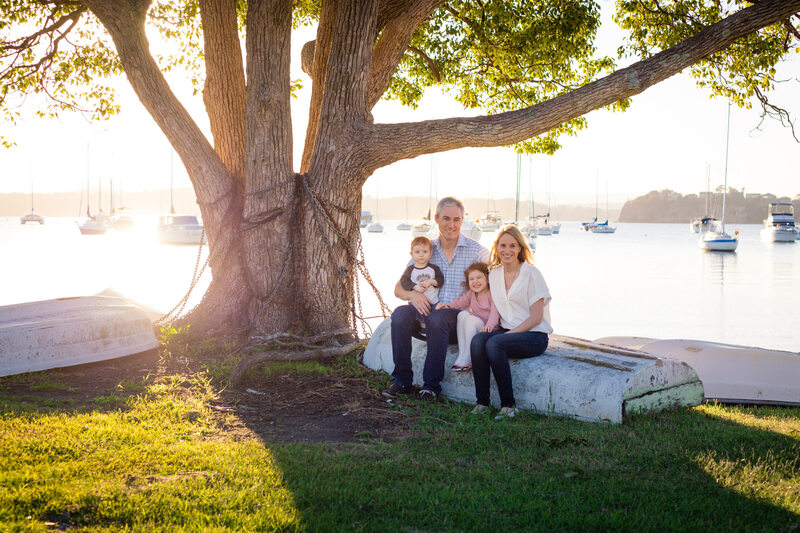 Our lifestyle & family photography sessions are available throughout the Newcastle and Lake Macquarie areas. At Little Magnolia Photography we offer maternity and newborn photography sessions as well as maternity and newborn photography packages. 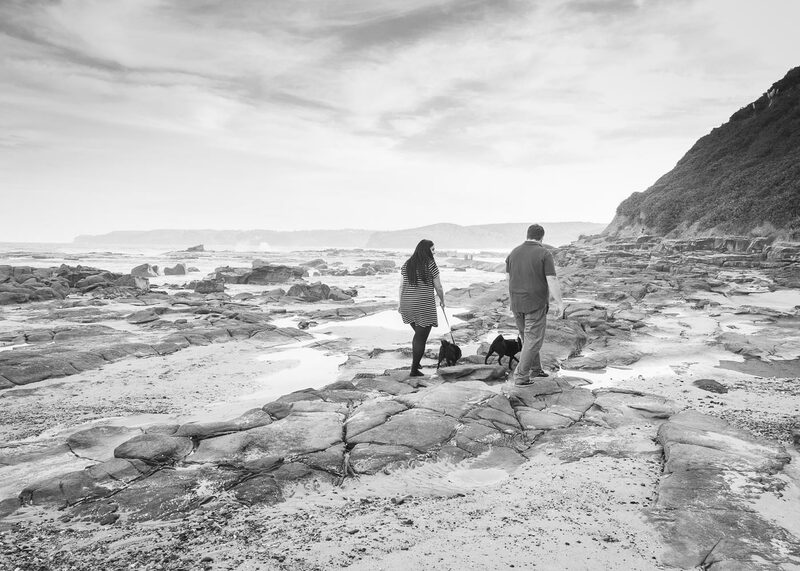 For a maternity photography session we recommend booking a time around the 32-week mark. Maternity sessions run for 1-2 hours and can include your partner, older children and pets. 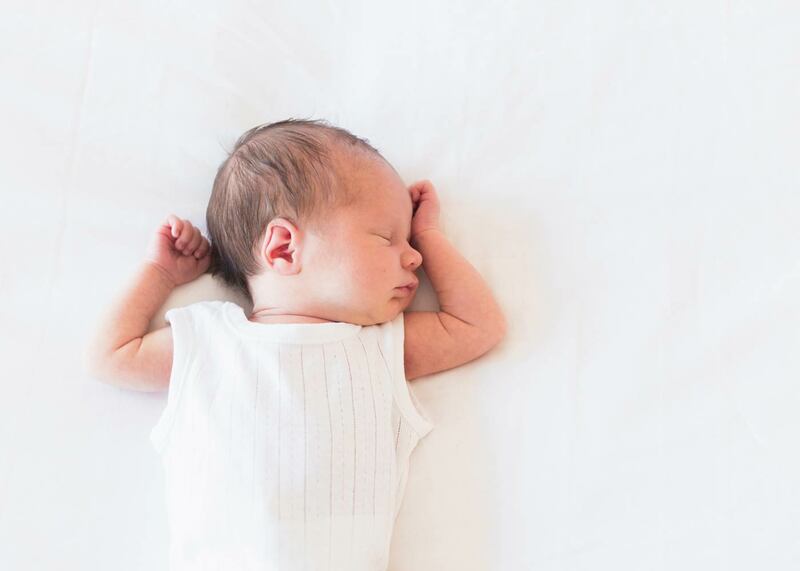 A Newborn Photography session is usually held within the first 12 days after birth when your baby is still quite sleepy. Older baby photography is also available. 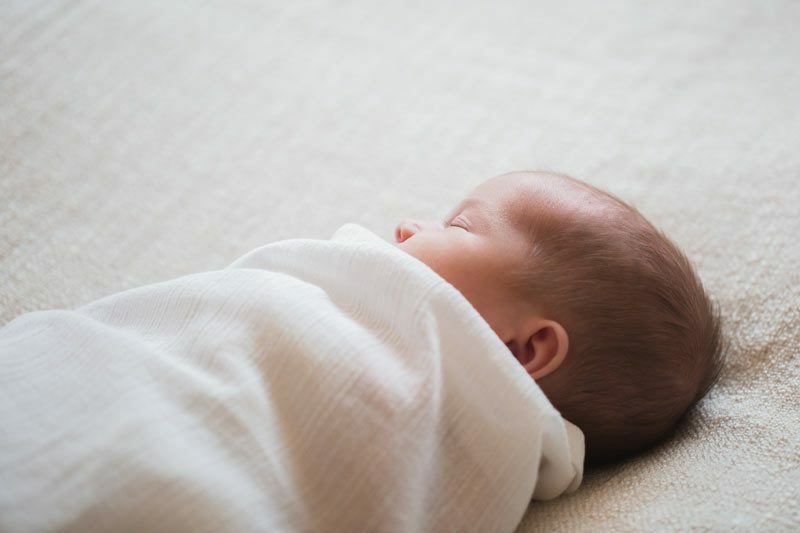 All members of your family are welcome to be a part of the newborn photography session. 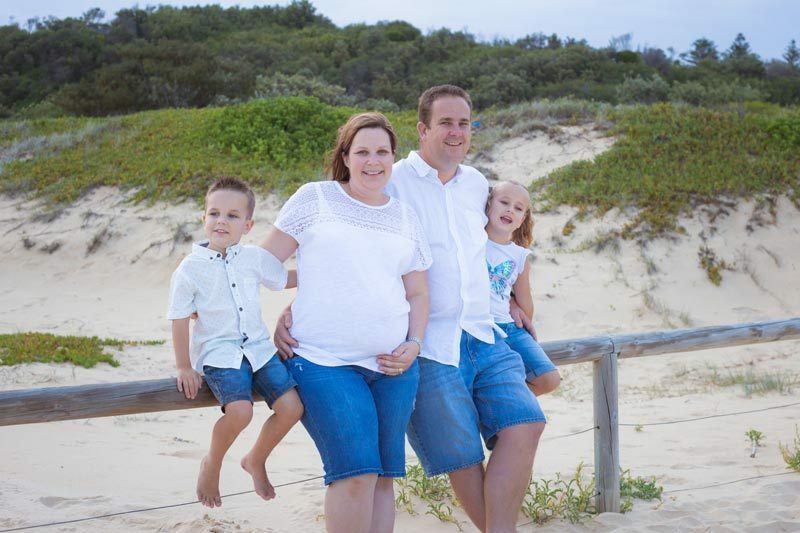 Maternity photography sessions are held outdoors at an agreed location (Newcastle & Lake Macquarie areas) or in the comfort of your own home. 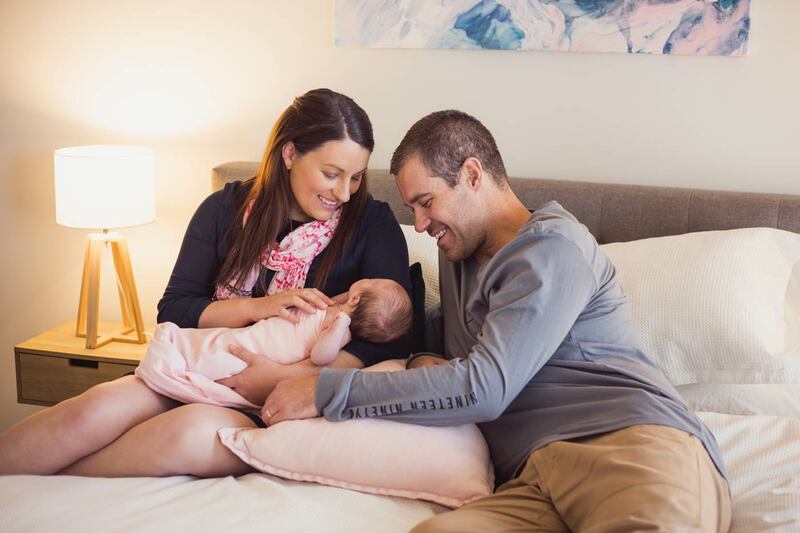 Newcastle newborn photography sessions are best most often held in your own home environment. 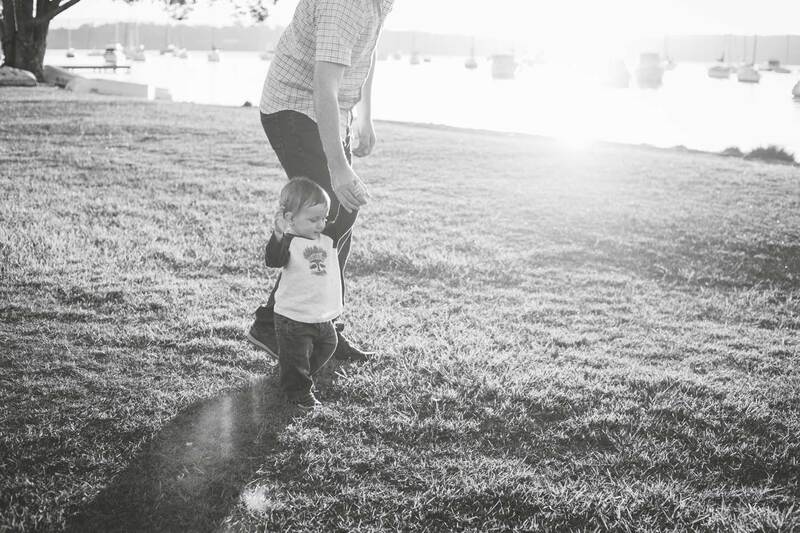 I like to keep family photography sessions relaxed with the most important element being having fun. 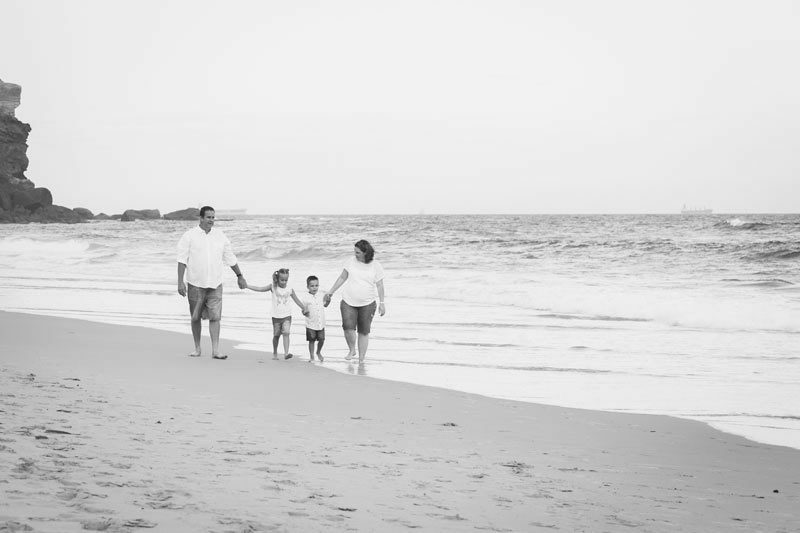 Family photography sessions run for 1-2 hours either on location or in your own home. I absolutely adore capturing people in the moment, just being themselves. I am an experienced children’s photographer. With kids photography I get the formal stuff out of the way and then let them play naturally and follow along, camera ready, capturing some amazing images for you. I also love to photograph animals & family pets either in their own photoshoot or together with family members. For more information view my family photography portfolio or packages or contact me.